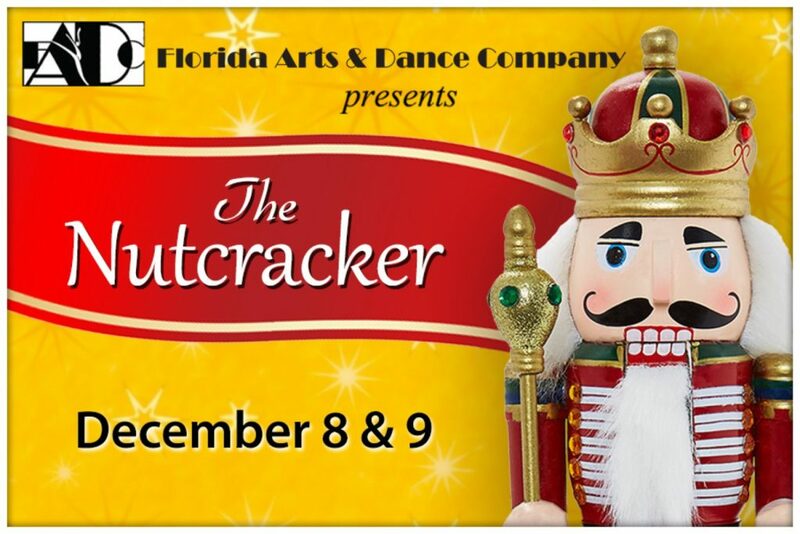 FADC presents a holiday classic, The Nutcracker. The story tells a tale of a young girl and her whimsical journey from her family’s party to a delicious lad filled with leaping sugar plums. Florida Arts & Dance is joined with dancers from Russian Ballet Orlando.